Thank you, to our Title Sponsor GYMBOREE! Thank you Summer On The Hudson and New York Parks Dept. for making Mamapalooza possible in NYC! Thank you, Working Mother Magazine & Disney Vitamins! Welcome PJ Library. Sign up to get free books! 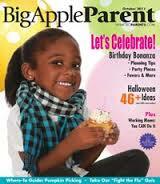 Big Apple Parent for the whole family. MAMAPALOOZA has succcessfully facilitated multiple product launches, coupon giveaways and awareness raising campaigns at our events, including: CROCS,ADINA, FRESH DIRECT, PURE Bars and more in ’09 and ’10. 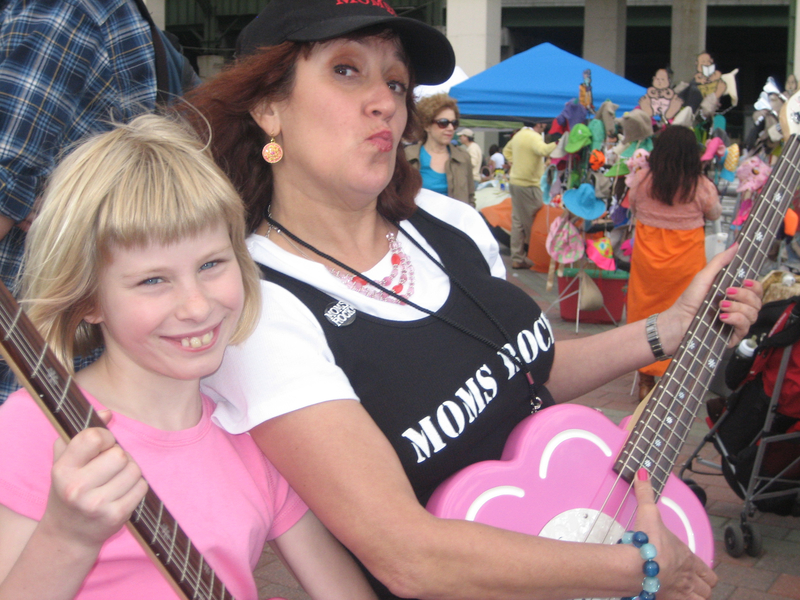 We have also helped with media, mom bloggers and ticket giveaways for School Of Rock,PINKALICIOUS and Neon Angel nationally and locally promoting films, plays and events. If you are interested in connecting with thousands of moms in an environment that is healthy, inspirational and high impact, and if your company and brand is committed to improving the lives of moms and their children contact our sales team below. If your brand is consistent with our values and our program, then you will be pleased to learn that we have fantastic opportunities to get your brand into meaningful conversations with moms, both on-line and at our events. We also have fantastic activation specialists to help you create a successful sponsorship program and measured ROI. 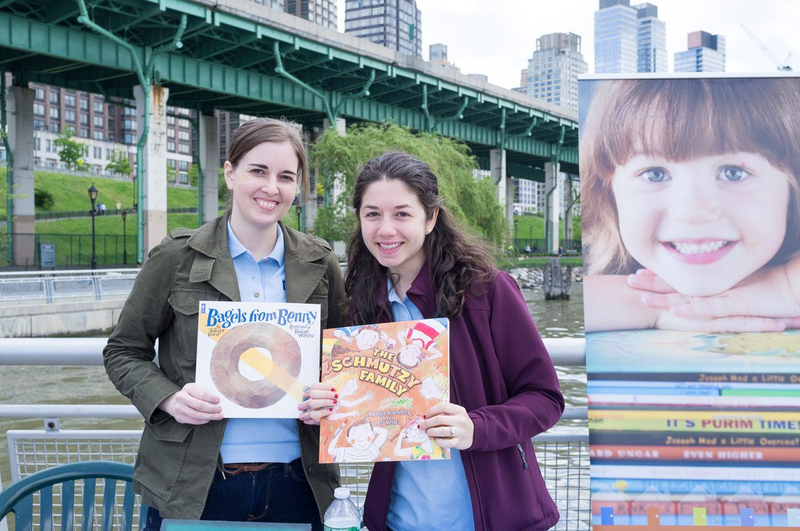 We provide media-friendly, community-minded, direct consumer engagement opportunities with thousands of families at events across the country. Our experiences initiate and enhance conversations between women and your brands, and help to motivate lifestyle-enhancing purchases. We put your products, information and brand in moms hands!